Product prices and availability are accurate as of 2019-04-22 14:01:51 UTC and are subject to change. Any price and availability information displayed on http://www.amazon.com/ at the time of purchase will apply to the purchase of this product. 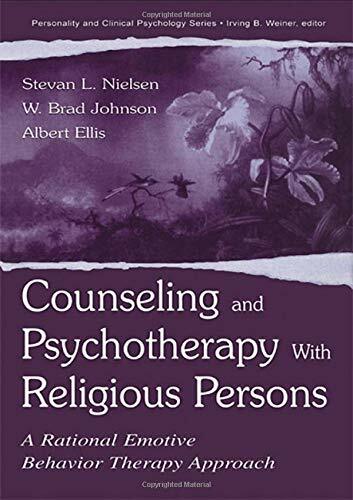 Practitioners are increasingly aware that religious persons present unique problems and challenges in therapy. Rational-Emotive Behavior Therapy (REBT) is among the most widely practiced, highly structured and active directive approaches to treating emotional and behavioral problems. Introduced by Albert Ellis in the early 1950s, REBT is the original cognitive-behavioral psychotherapy and its efficacy has been supported by hundreds of treatment outcome studies. A uniquely belief-focused therapy, REBT is usually quite appealing to clients from Christian, Jewish, Muslim, Hindu, and other religious traditions, who respond favorably to REBT's focus on right belief, active engagement in the work of therapy, and reading/practice focused homework. 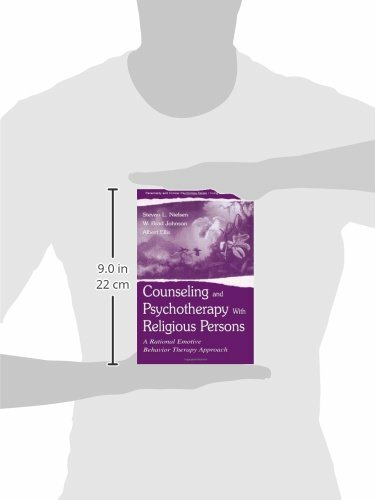 In this practical and user-friendly guide, the authors outline the congruence between the therapeutic approach of REBT and the presenting problems and concerns of religious persons. 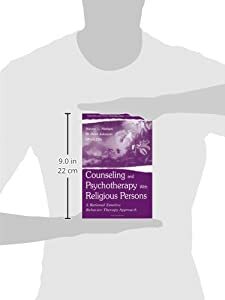 They describe an approach to reconciling the sacred traditions and beliefs of religious clients with the no nonsense techniques of REBT. 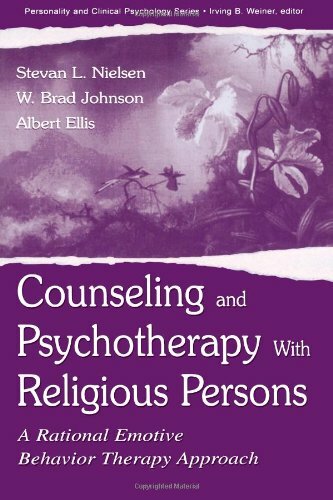 They review the essential components of practice with religious clients--including assessment, diagnosis and problem formulation, disputation of irrational beliefs, and other REBT techniques, highlight the primary obstacles facing the therapist when treating religious clients, and offer many case examples from work with this important client population. Mental health professionals from all backgrounds will benefit from the detailed yet manual-focused approach to helping religious clients overcome all forms of emotional distress.